Lovely abstract, awesome tones and textures! I love photographing eucalyptus trees, especially the bark. This is a nice one, with great textures. Love the colors, shapes and textures of this eucalyptus bark. Makes a beautiful and colorful abstract! 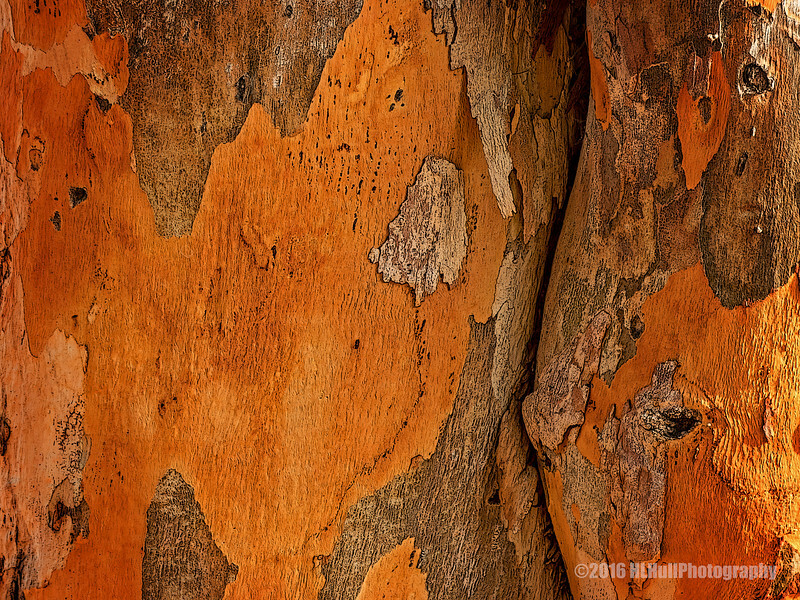 Beautiful - I shot some Eucalyptus bark in Argentina several years ago. Fascinating. Judy (aka fotoeffects) posted an aloe bloom and here we see a eucalyptus bark. Both - aloe and eucalyptus - have so many wonderful uses and healing properties!